Just months into its mission of working to connect military veterans with useful resources — and each other — ConnectingVets.com has launched an exciting new venture with CBS News Radio. 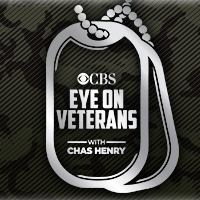 Every weekday, many of the hundreds of U. S. radio stations affiliated with CBS New Radio will present Eye on Veterans, a report highlighting issues and personalities important to men and women transitioning back to civilian life after having served in the U. S. armed forces. In the New York City metropolitan area, Eye on Veterans can be heard at around 8:50 a.m., 1:20 p.m. and 7:20 p.m. on WCBS Newsradio 880. 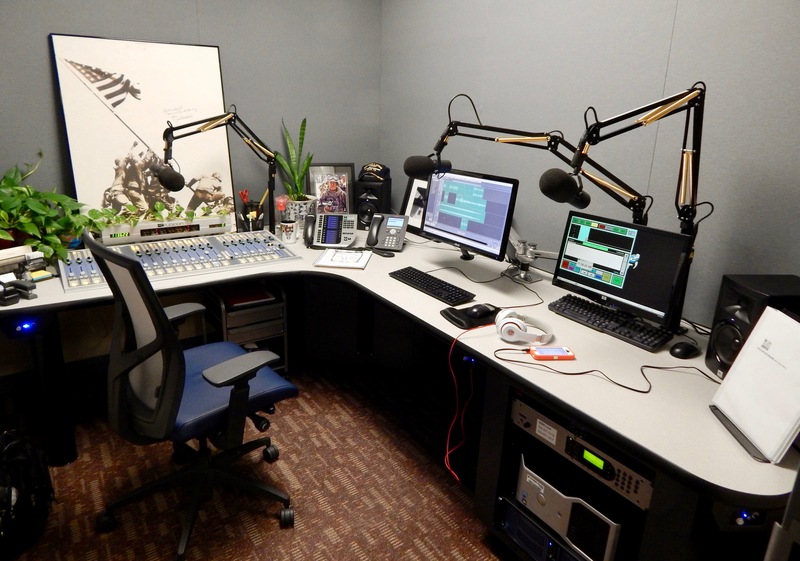 Here’s the ConnectingVets.com studio where Eye on Veterans is produced. Hello – Please let me know if you accept public service announcements for airing on Eye on Veterans and who these should be sent to. Thanks. Ivette: Feel free to send any story ideas or news releases to newsdesk@connectingvets.com. Thanks!